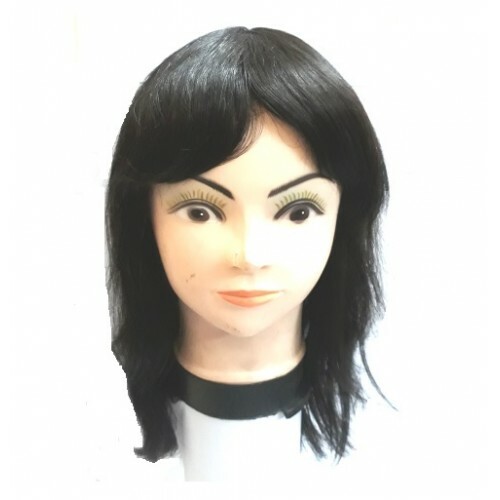 Put a wig on properly can make sure that you feel comfortable when wearing it. 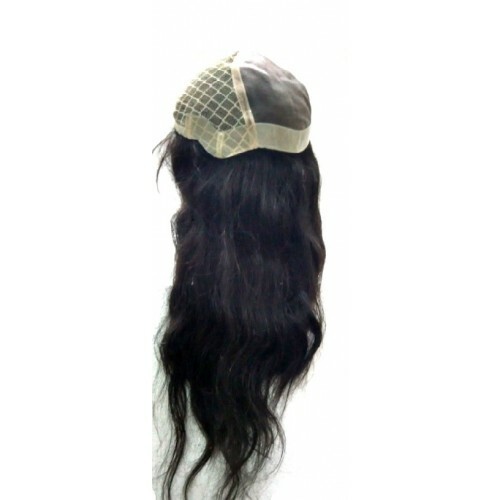 And the best way to give your wig a long lifespan is to wash it in the correct way. 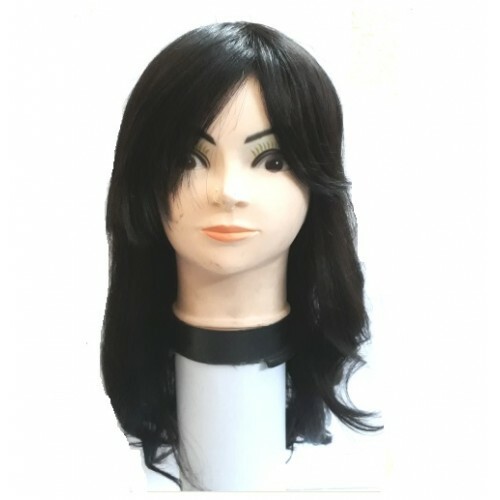 So it is also important for men to know how to wash wigs correctly. 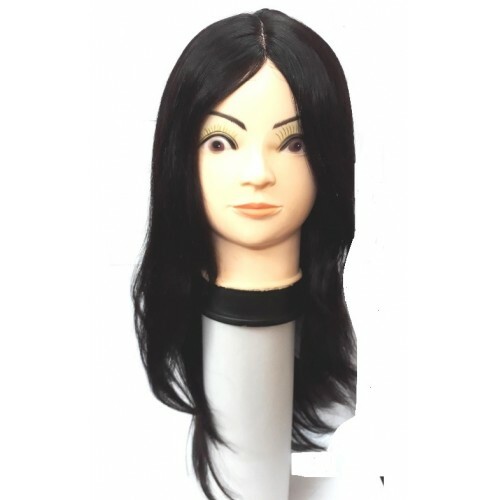 The wigs want to be taken care of in correct ways. 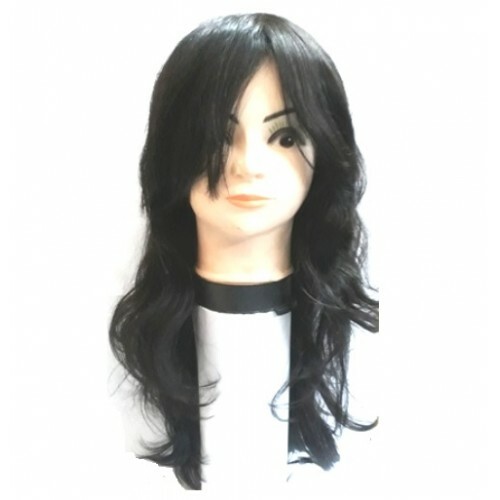 After you wear a wig for a while, you need to take it off and wash it, here are a few tips of how to wash men's wigs. 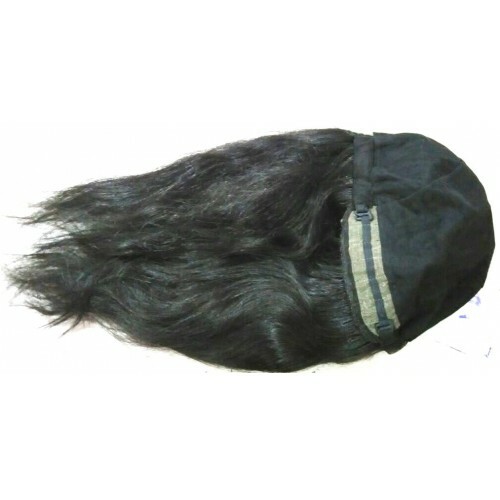 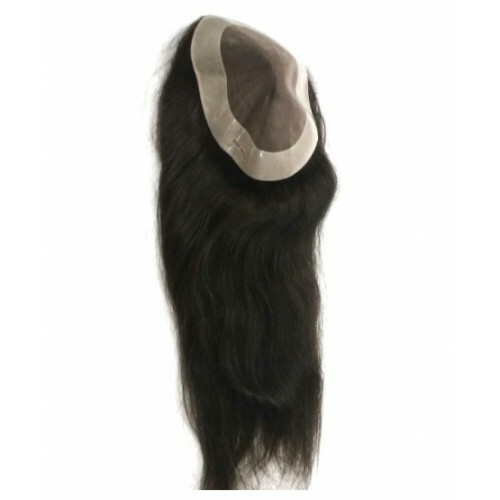 Avaniindustries deals in all kinds of women wigs, men wigs and gents wigs , ladies wigs. 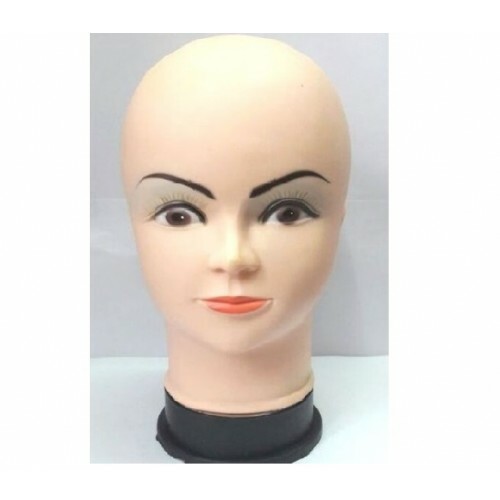 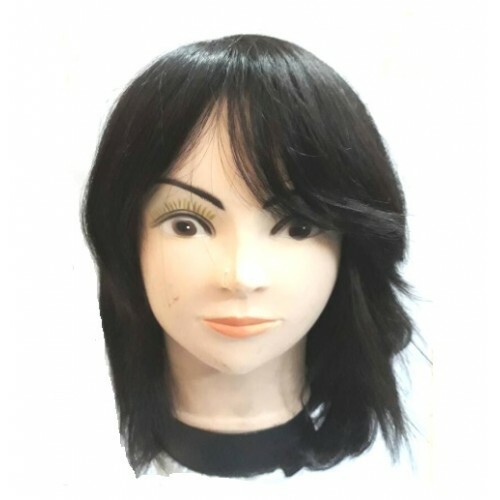 we deal in all kinds of wig accessories, men’s hair patches, women’s hair patches, Ultra hold glue, C 22 Solvent, No Shine Tape, wig Clips, Vapon No Tape glue, Hair extensions, virgin remy human hair, Remy hair, non remy hair, curly hair extensions, clip-on , women wigs, ladies wigs, gents wigs, french lace hair patch, front lace hair patch, bulk hair, Wig tapes. 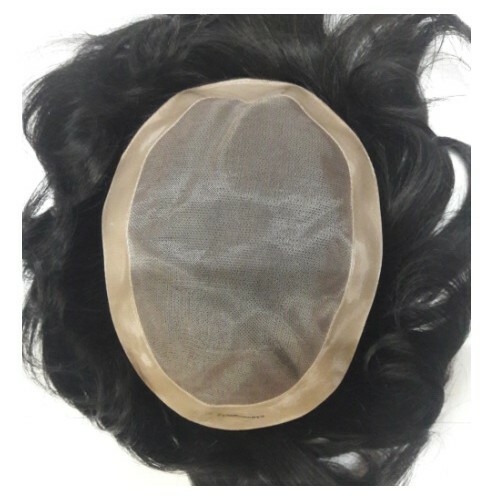 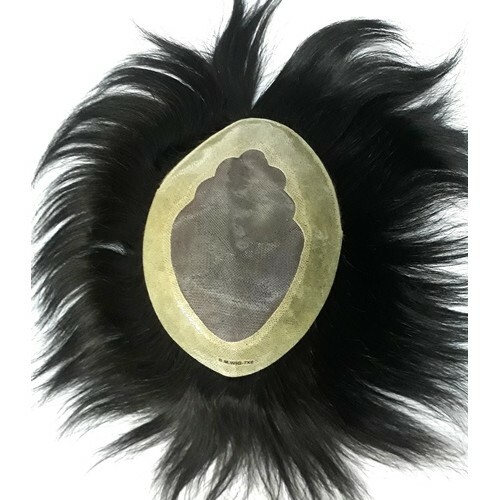 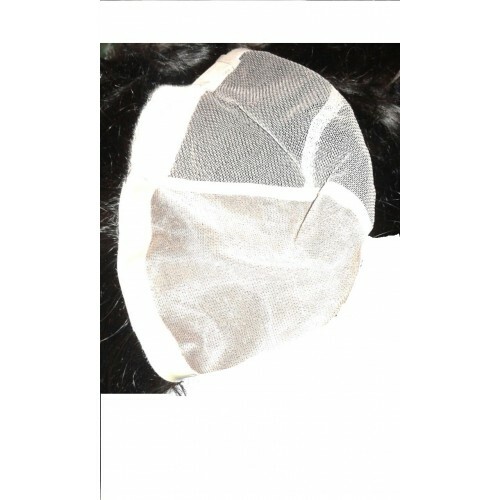 B.M.W Men's Toupee/ Gents Wig 10"x7"
B.M.W Men's Toupee/ Gents Wig 8"x6"
B.M.W Men's Toupee/ Gents Wig 9"x6"
B.M.W Men's Toupee/ Gents Wig 9"x7"
B.M.W Mens Toupee/ Gents Wig 10"x8"
B.M.W Mens Toupee/ Gents Wig 7"x5"
Fine Mono Mens Toupee/ Gents Wig 10"x7"
Fine Mono Mens Toupee/ Gents Wig 10"x8"
Fine Mono Mens Toupee/ Gents Wig 7"x5"
Fine Mono Mens Toupee/ Gents Wig 8"x6"
Fine Mono Mens Toupee/ Gents Wig 9"x6"
Fine Mono Mens Toupee/ Gents Wig 9"x7"
Ladies Hair Patch (Size 7x5) Hair Length 28"-29"